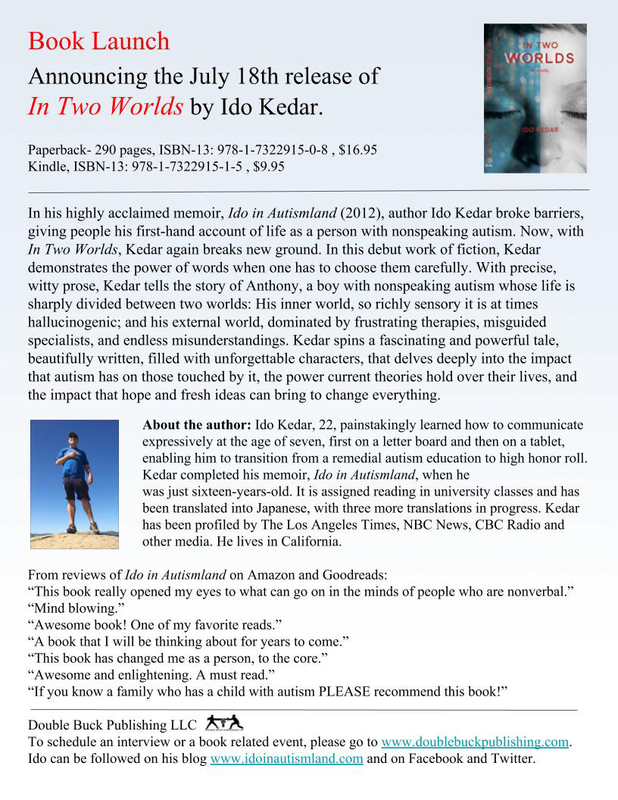 This entry was posted in autism, books by authors with autism, Ido in Autismland, Ido Kedar, nonverbal autism, Uncategorized and tagged In Two Worlds, ook. Bookmark the permalink. Congratulations, Ido! I can’t wait to order your book! Congratulations! I cannot wait to read your book, and for others to do the same!! I read your first book. 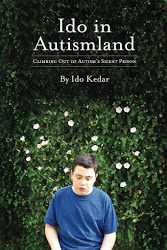 It changed completely how I review my son’s autism. Just ordered the 2nd book from amazon. Can’t wait to read it! Thank you Ido!! I have just asked my professional organization to order this new book. I hope you enjoy the rest of your summer! I am reading your novel right now. Incredible work. I am a book reviewer for a niche industry so I read a lot. 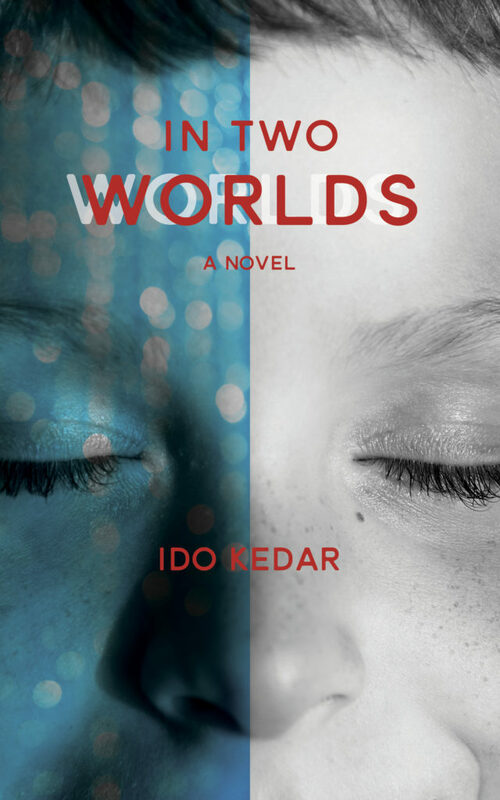 This is a quality novel. Thank you, Ted! I hope you will review it!